A history of Britain's mixed-race community. 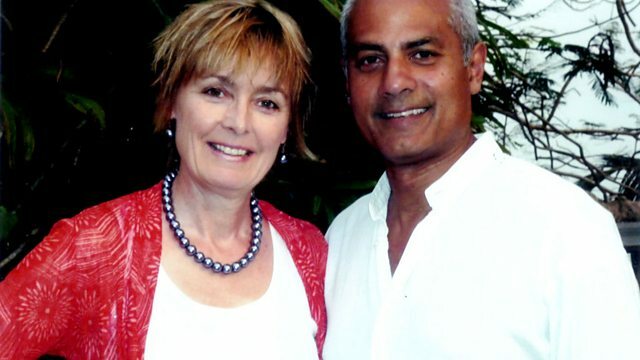 In this episode, George Alagiah tells how Britain escaped laws preventing mixed marriage and the excesses of race science. In the first of this three-part series, George Alagiah tells the story of romance in the First World War between female workers and foreign seamen, the street riots it led to, and how Britain just escaped laws preventing mixed marriage and the excesses of race science.